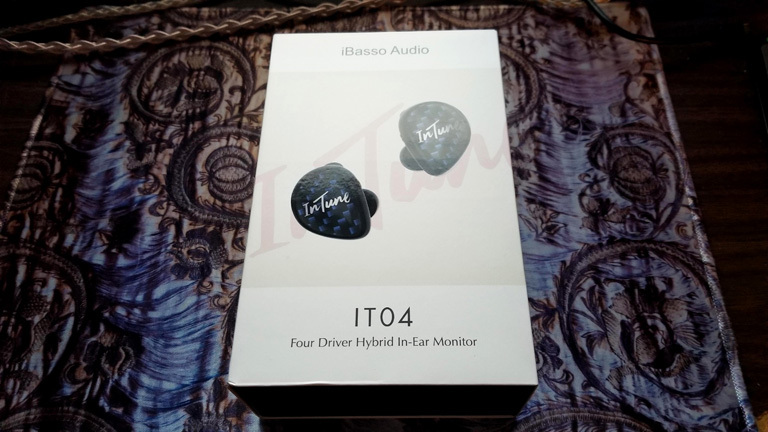 iBasso provided the IT04 free of charge for the purpose of my honest review, for good or ill.
Ah, the IT04. I was interested in this back when it was supposed to be wood. 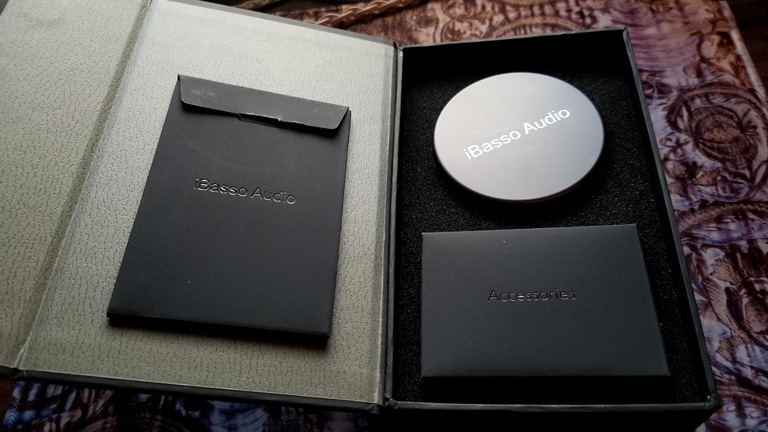 I saw a picture of their prototype, many moons ago, inspiring me to reach out to iBasso for the first time. Since then, I’ve reviewed a handful of their wares, becoming a true fan. 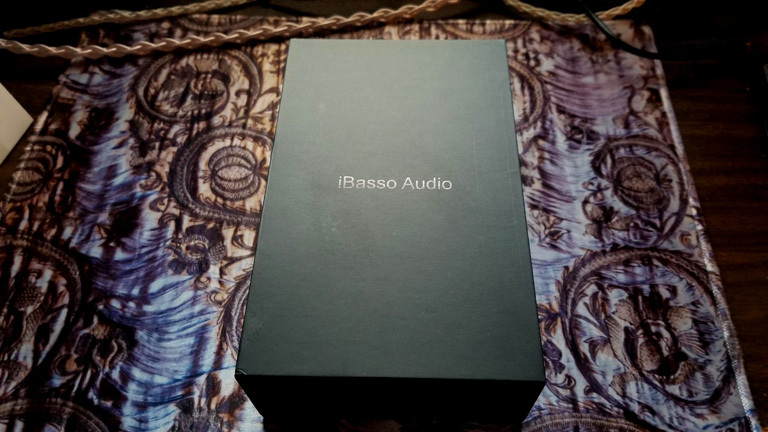 Indeed, iBasso is one of the best, in my estimation. It took a while for the official release of the IT04. Oh, how the forums cried for it! 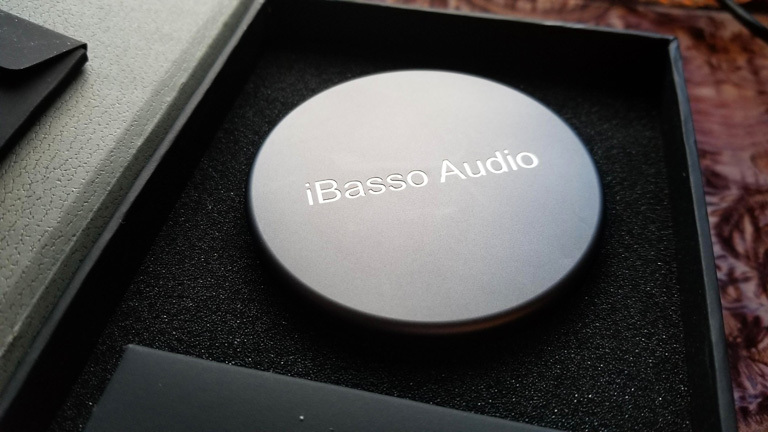 But of course, iBasso never puts out a product until it is good and ready. Finally, the IT04 is released! The build on this thing is exquisite. Sturdy, robust construction, tight fit and design. The shell is of a beautiful piano black finish, with a carbon fiber faceplate to add texture and contrast. All of this is seamless, with no ridges or sharp corners. 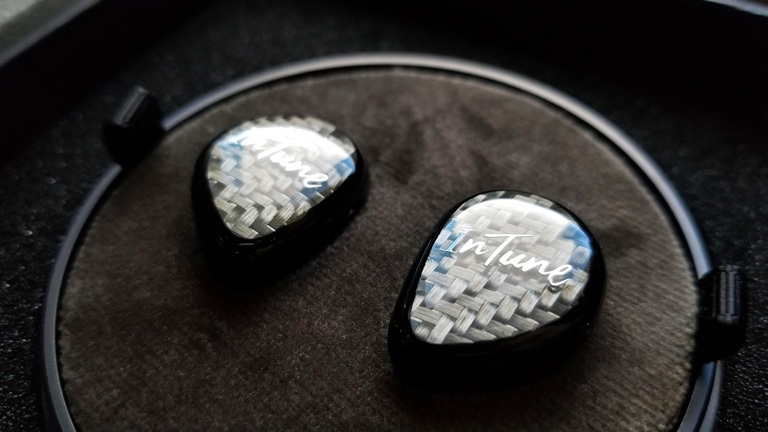 IT04 is an IEM which looks great, and should hold up well for a long time to come. The IT04 utilizes a quad driver setup. Three balances armatures, and a special Tesla and Graphene dynamic driver, which was first seen in the IT01. The frequency response is stellar: 5hz-40khz. 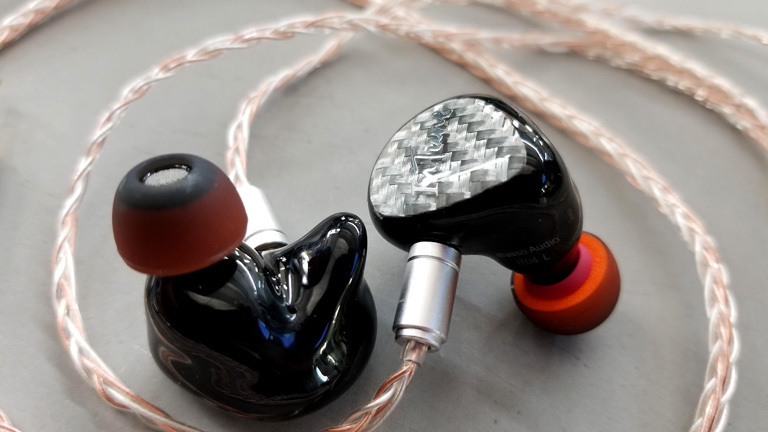 Considering this is iBasso’s new flagship IEM, they went all out on the cable. 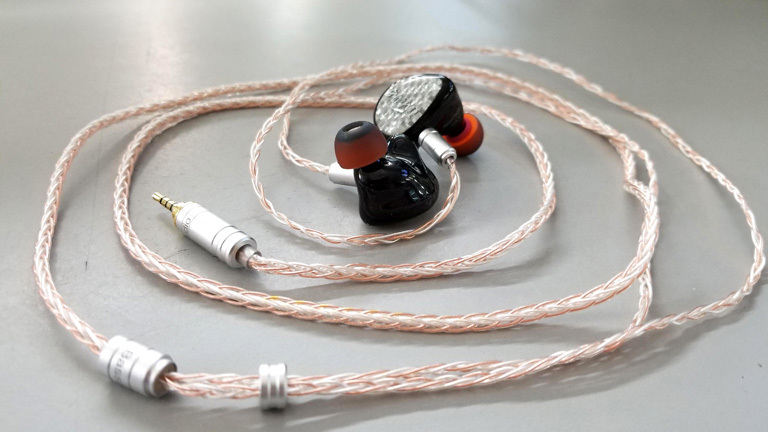 The CB12s is an 8-strand silver and silver-plated copper, terminated for 2.5mm Balanced, and one of the most comfortable cables I’ve ever used. There are no earhooks or heatshrink, and yet the cable is so supple, it drapes behind the ear and stays put. Simply outstanding work! I only wish the IEM itself were as comfortable. My experience is when universals stray too close to custom territory, trouble ensures. You narrow the range of ears which can accommodate your monitors. I suspect the average Asian will find them nigh unto perfect for their anatomy. Now, while my ears do okay with the IT04, after a few hours, that custom-esque contour starts to hurt around the Fossa/Antihelix area. For those first two hours, though, things are great.